Let our house cleaners Let us take care of the housework for you! We know that finding trustworthy, reliable and efficient house cleaners in Melbourne isn’t the easiest thing. As we all become busier, household cleaning is being forced into the too-hard basket. Worry no more, SnapClean is just a 60 seconds away, don’t let your home suffer due to lack of time or energy. At SnapClean, our team of professional and experienced home cleaners know exactly what is required in a sparkling clean home, with our thorough checklist or years of professional cleaning experience it’s simple and that’s the way it should be. That’s why Melbourne chooses SnapClean for it’s cleaning needs. Try our SnapClean app! Book just as easily from your smart phone as you can on your computer. Whether you’re having brunch at Brunswick or hanging by the water at St Kilda. 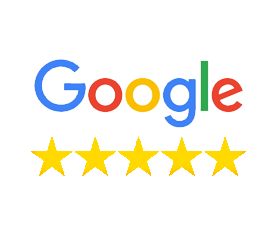 WHY SNAPCLEAN IS RATED THE #1 HOME CLEANERS IN MELBOURNE! Our professional house cleaners do the all jobs that you don’t want to do and free’s up time for you. At SnapClean, our enthusiastic team are determined to give you the professional cleaning service you seek. 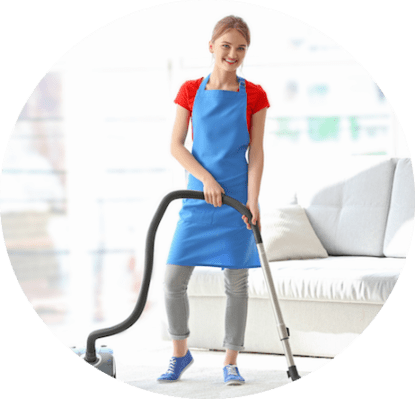 We provide a house cleaning service throughout the Greater Melbourne servicing suburbs such as St Kilda, Collingwood, Prahran and many others. With SnapClean’s house cleaning service, you don’t have to look anywhere else. We offer regular services providing a fortnightly, weekly and monthly cleaning service to homes of all types and sizes. From stand alone homes, duplexes, units and even individual room cleans, we got you covered. Our house cleaners ensure we take the stress out house cleaning so you can enjoy the more important things in life. 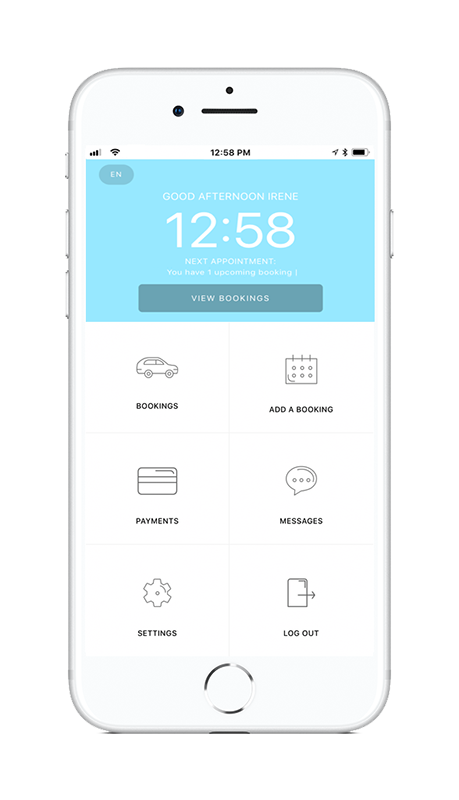 Our booking system is designed with convenience in mind. In just 60 seconds you can safely and securely organise house cleaners for your home. Melbourne, the capital city of Victoria and cultural center of Australia is home over 4.7 million people and is set to become the most populous city in Australia. Melbourne is always buzzing with bustling streets during the day and also nightlife when the sun goes down. It is constantly deemed the most livable city in the world. Why not take in the history and culture there are many heritage-listed buildings to explore including the National Gallery of Victoria, Shrine of Remembrance, Royal Exhibition Building, South Melbourne Townhall, Block Arcade, Princess Theatre and St Pauls Cathedral, and many more. Melbourne also hosts many events including one of the big 4 tennis Grand Slams, the Australian Open as well as the first Formula One of the season at Albert Park. For some relaxation, you can’t go wrong with the many parks dotted throughout the city such as Birrarung Marr, Westgate Park, Batman Park or Yarra Park. If the beach is more your thing why not drop by St Kilda Beach? If you’re after some coffee Melbourne has been proclaimed the coffee capital of Australia and voted to have the best coffee in the world. Find some with the many cafes dotted near the city including areas such as Collingwood, South Yarra, Carlton and Brunswick. Residents love to stay here, tourists who get a taste of the city can’t get enough of it.